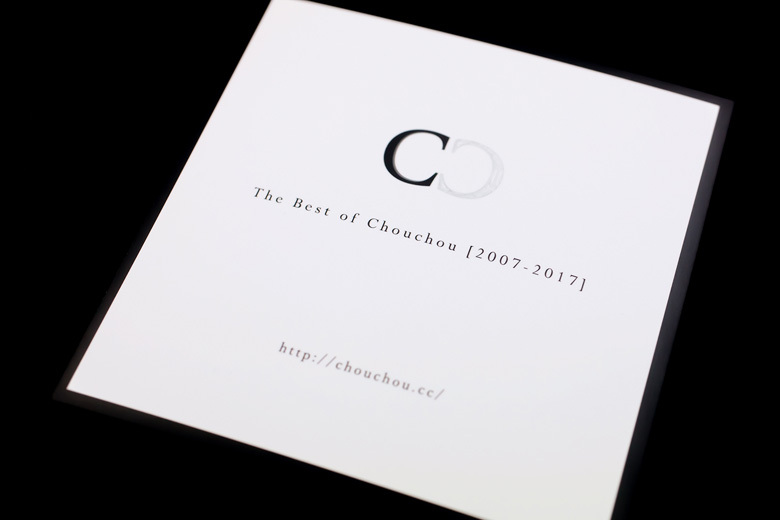 To celebrate Chouchou's 10th anniversary, Chouchou released three CD albums, The Best of Chouchou [2007-2017] Ⅰ-Ⅲ. 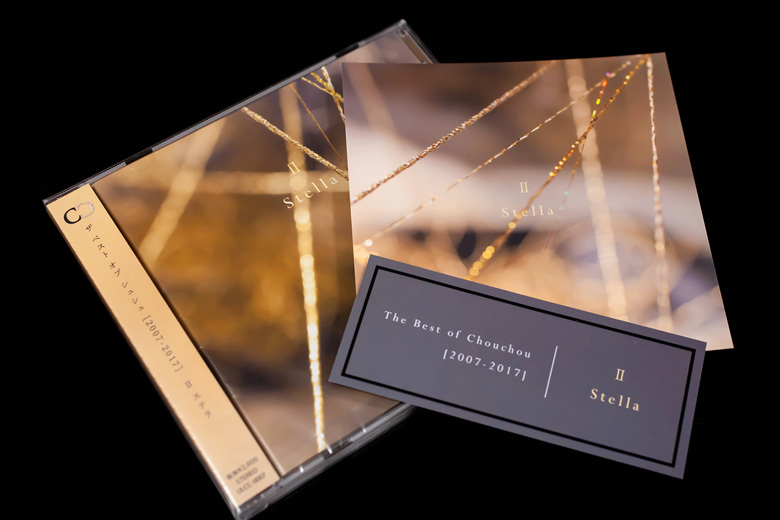 The albums include songs representing their early works to latest works selected mainly by fans voting from 119 songs released in the past 10 years from 2007 to 2017. 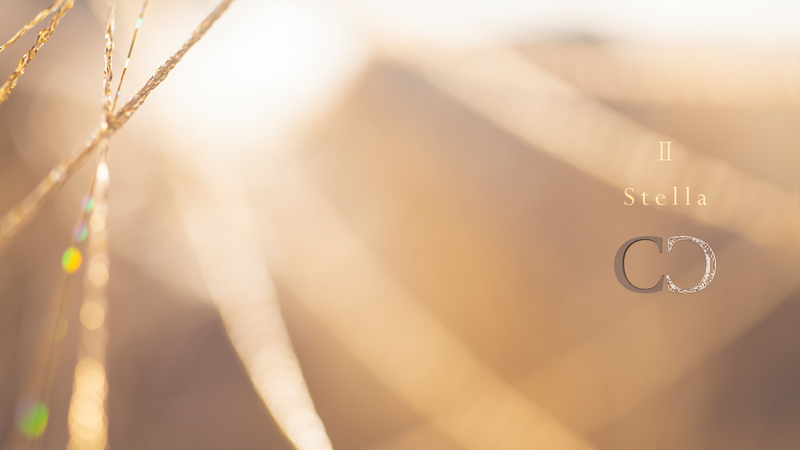 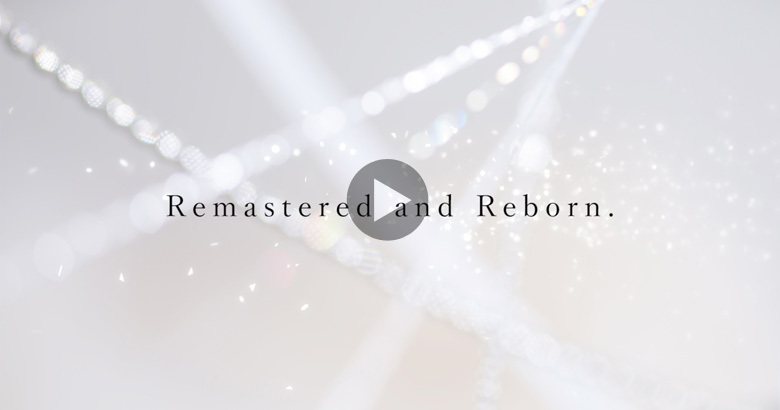 All tracks were newly remastered by arabesque, and some tracks were even reborn in terms of wideness of sound field and clarity of sound image by reviewing from mixing and MIDI programming. 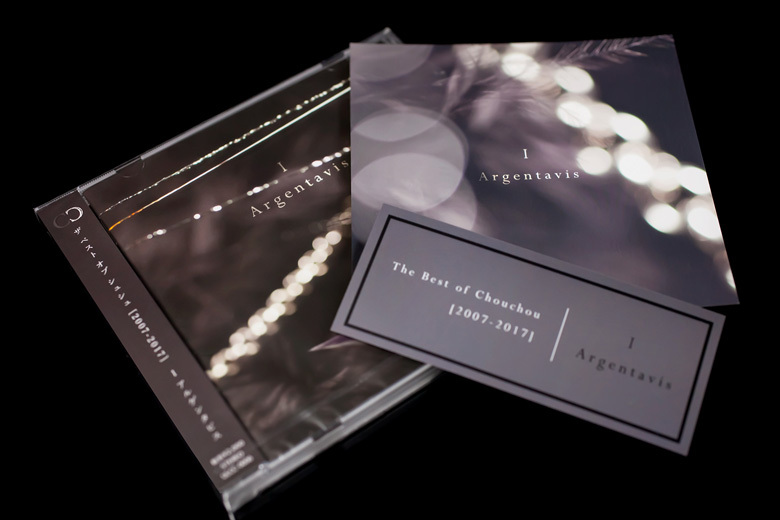 This compilation of their decade of works consisting of three albums with total 34 songs is enough to reveal their 10-year history. 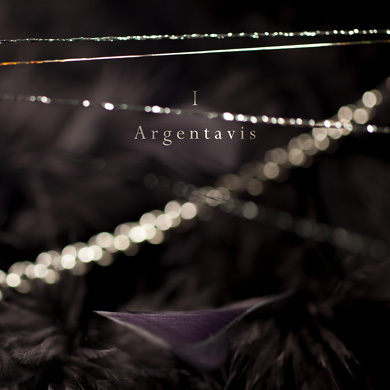 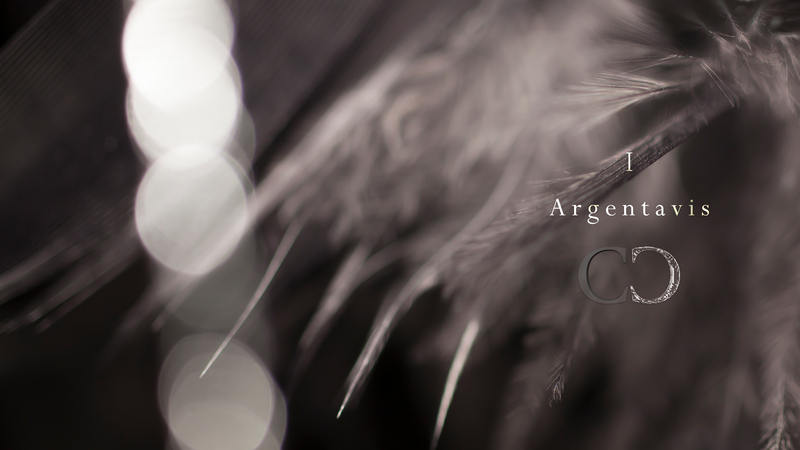 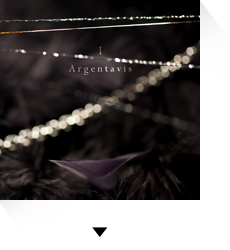 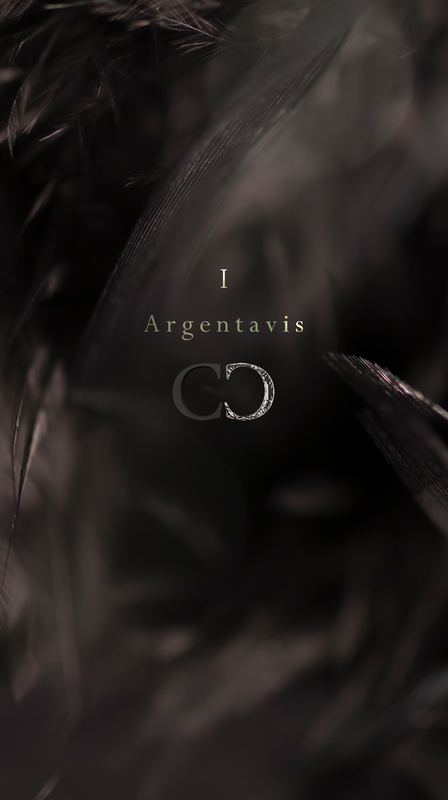 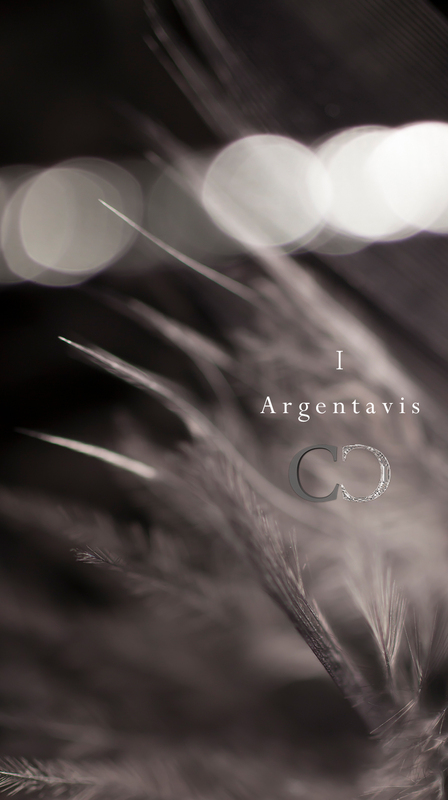 The first chapter "Ⅰ Argentavis" mainly focuses on dynamic upbeat tracks mixing with solid urban songs to express "movement" which is one of the important element of Chouchou. 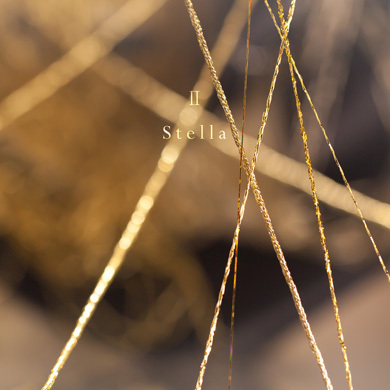 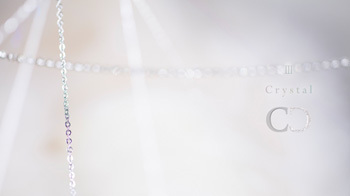 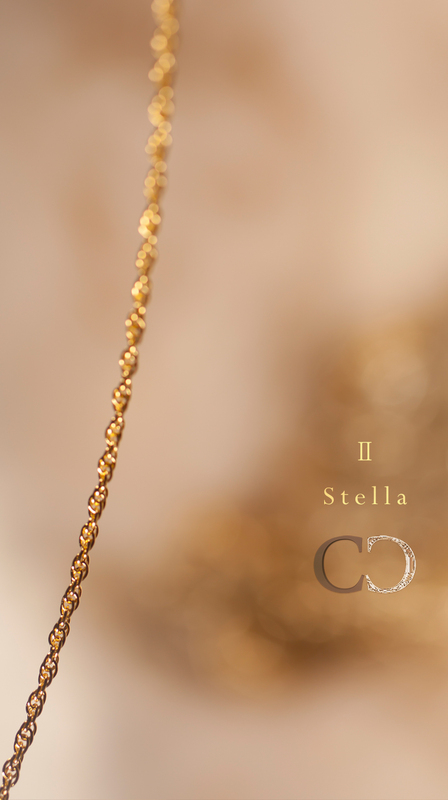 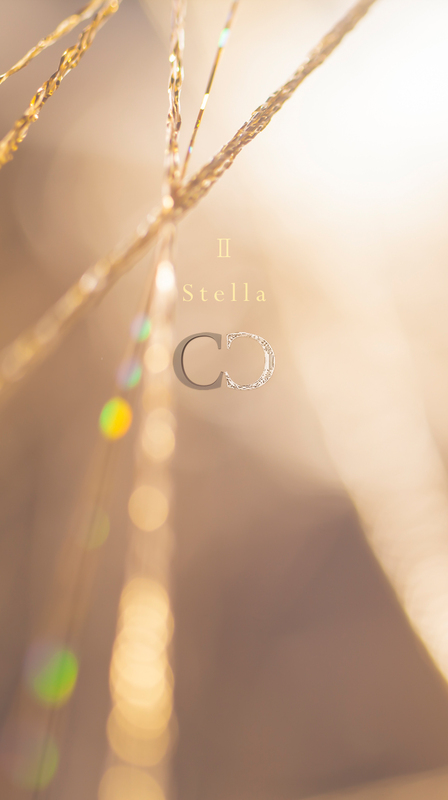 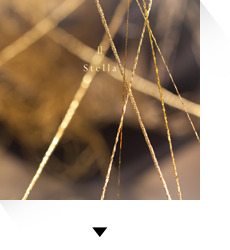 In the second chapter "Ⅱ Stella," a gemlike collection of Chouchou's best ballads shows the story with full of emotion. 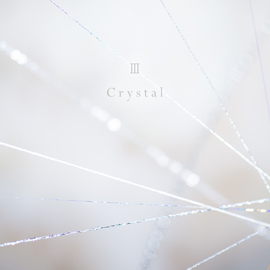 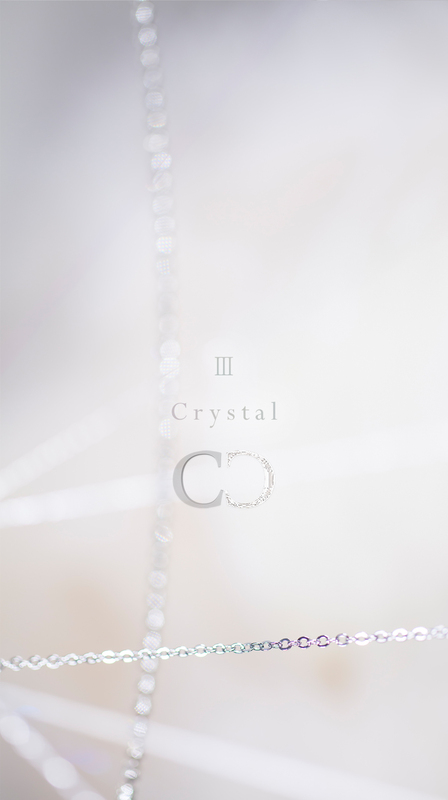 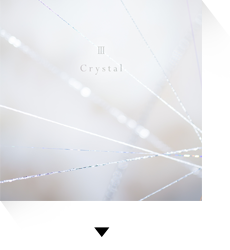 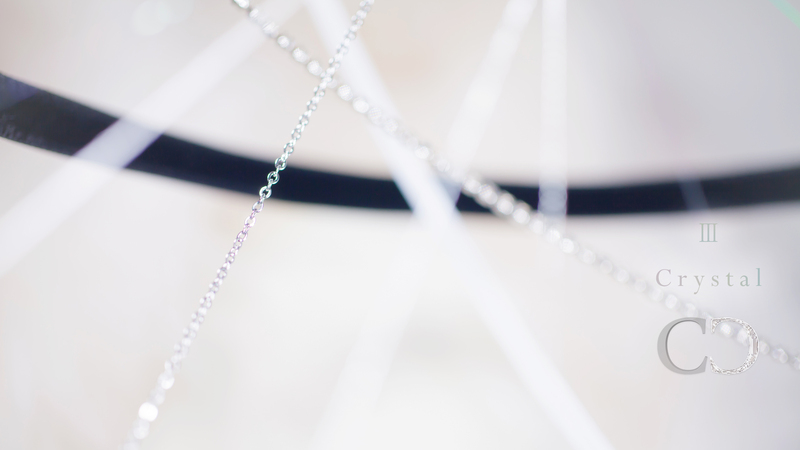 In the third chapter “III Crystal,” under the theme of stillness, the delicate songs mainly with warm crystal-clear sounds of piano and vocals create an infinitely transparent and beautiful world of music. 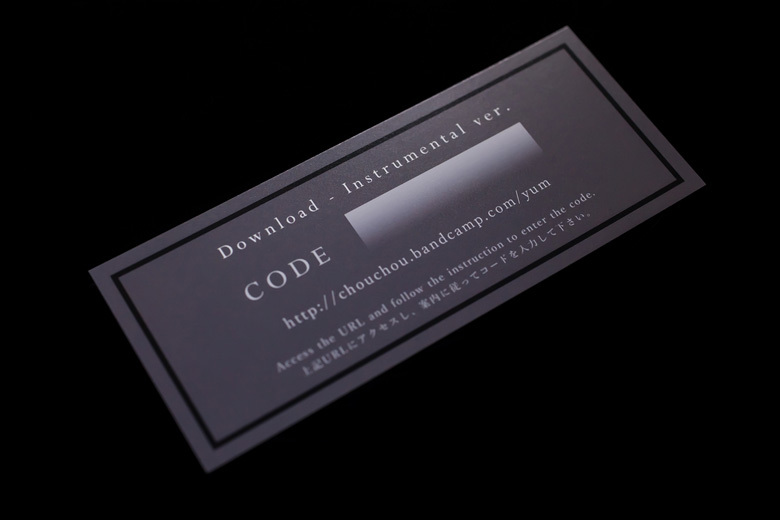 As special gifts for CD purchase, each CD album contains the following items. 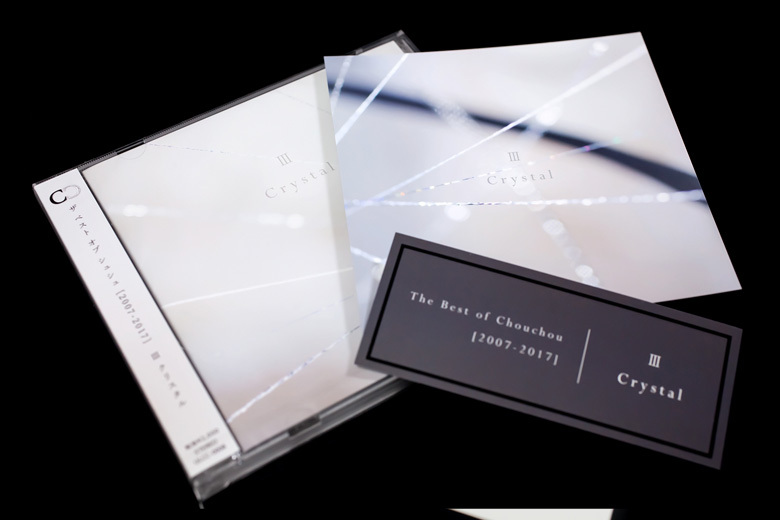 IMPORTANT: International shipping is available through Amazon.co.jp. 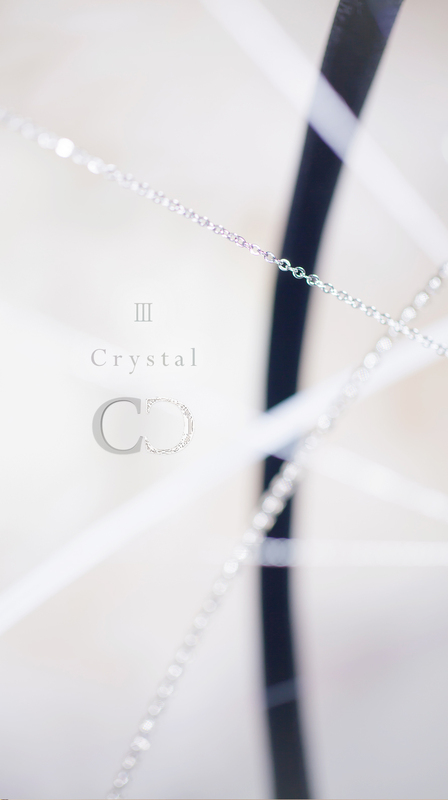 To order, you will need an amazon.co.jp account. 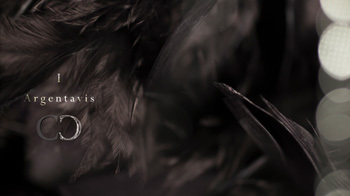 If you don't have your account yet, create a new account. 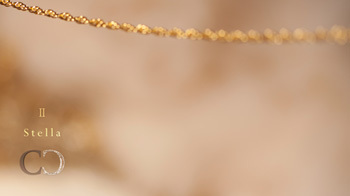 Please note that you cannot use any other country's amazon account to shop at amazon.co.jp. 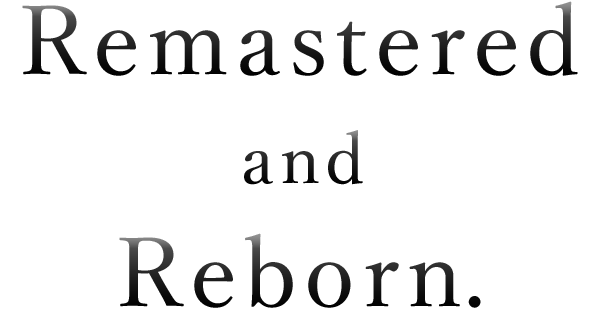 They are defined as different stores.